Check back soon for our 2019 event! The Oceanhackweek is a 5-day learning hackathon aimed at exploring, creating and promoting effective computation and analysis workflows for large and complex oceanographic data. 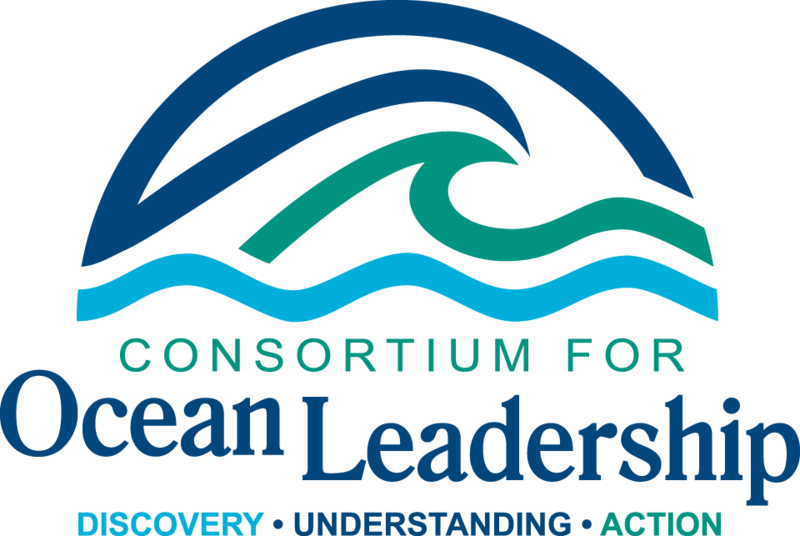 By democratizing data access and increasing exposure to technological assets, our goals are to accelerate research, promote collaboration and cultivate data science literacy among the ocean sciences community. See the previous cabled array hackweek. | Learn about "hackweek". 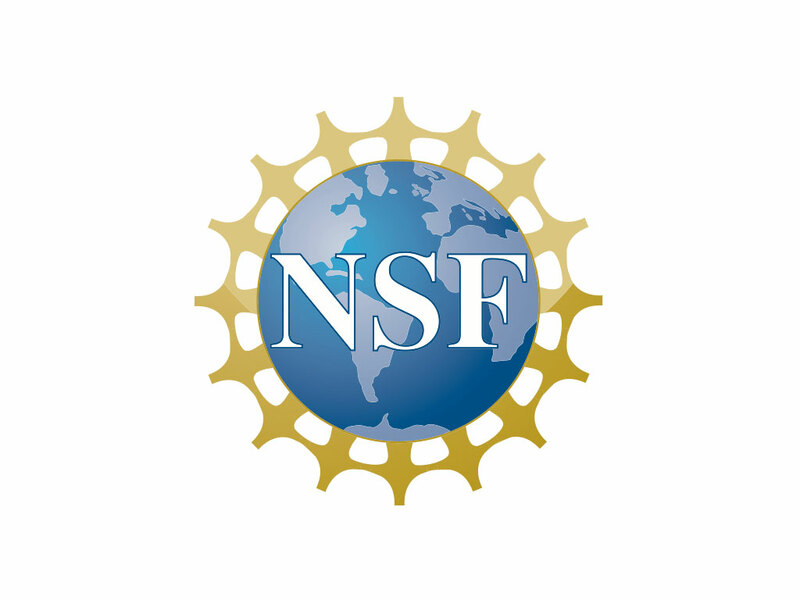 We focus on integrative analysis and computational workflows in ocean sciences. 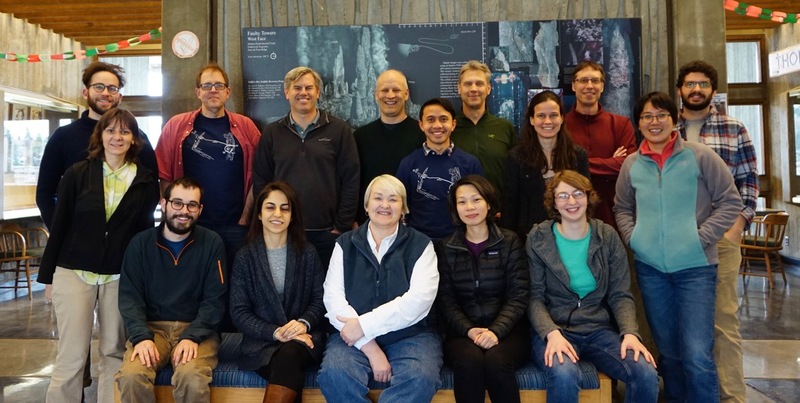 The goal is to explore large oceanographic data sets from physical, chemical, geological, and biological sensors deployed from the seafloor to the air-sea interface. 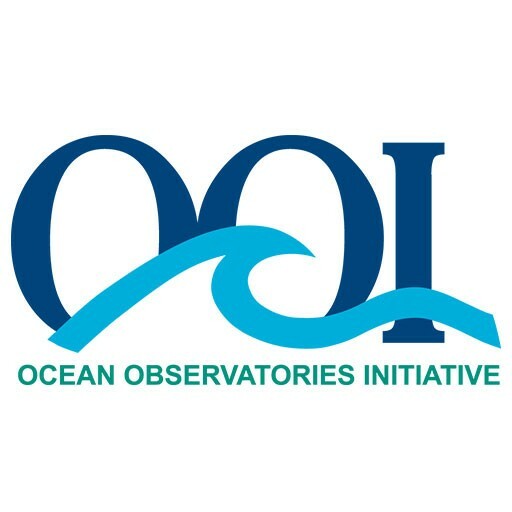 The focus will be on data provided by the National Science Foundation's Ocean Observatories Initiative (OOI). Comparisons to other large-scale ocean observing assets, such as Argo, IOOS, etc. are welcome and encouraged. In the Oceanhackweek we will explore the intersection of data science and oceanography through tutorials and hands-on “hacking” projects. To best benefit from the program, participants are expected to have some experience with Python programming and data analysis. Thanks to our sponsors that make this event possible.